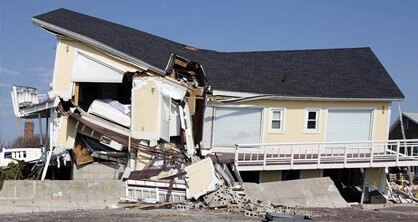 Get your demolition done the right way thanks to the team at Super Demolition. 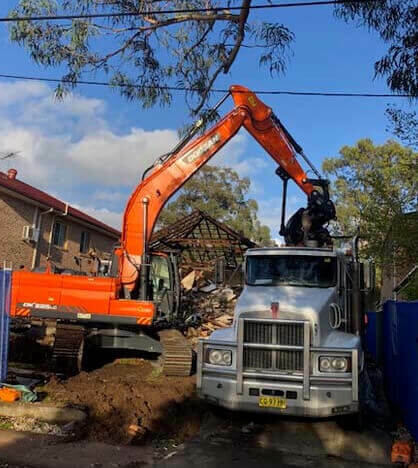 Drawing on years of first-hand and varied experience completing a wide range of demolition services our skilled demolition contractors can help Sydney domestic and commercial customers finish their projects with ease. 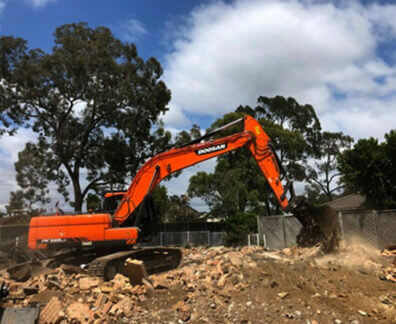 Expertly utilising and operating the latest equipment and machinery our professional and passionate team have completed a number of large and small-scale demolitions in Riverwood and the surrounding suburbs with ease and without stress. 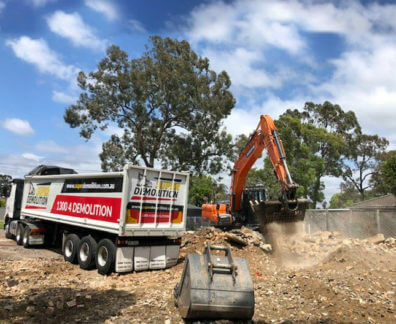 Taking into account our customer’s specific site needs and requirements we can tailor our demolition services to suit your project’s needs. 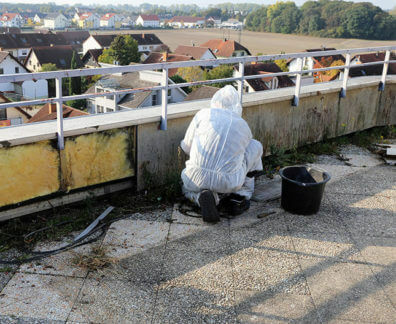 With our extensive training and unmatched industry knowledge we have the capacity to deliver a number of high-quality and reliable services and solutions with ease and speed including: asbestos removal, soil removal, property break-downs, and site clean ups that don’t leave a single brick or stone behind. 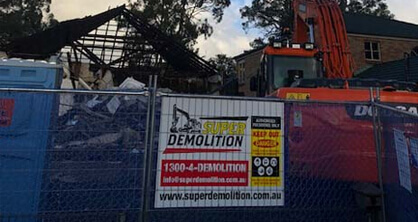 At Super Demolition we endeavour to provide home and business owners with the right demolition solutions at the right price and cost. 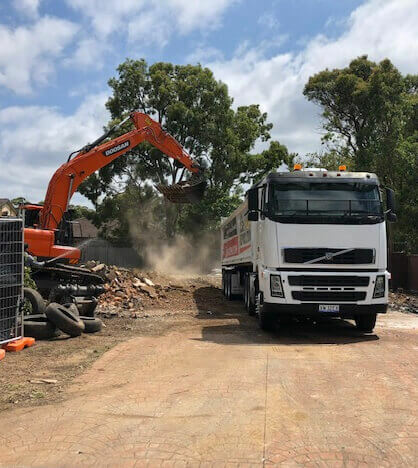 To speak to one of our attentive and passionate demolition contractors Riverwood residents can call us on 1300 433 665.